Virtual Reality (VR) has what it takes to be the next big game-changer in the media sector. 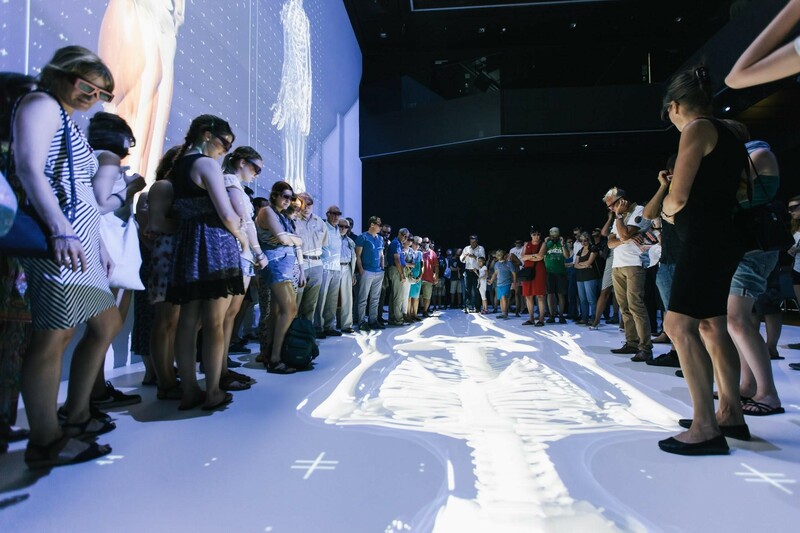 In stark contrast to video, TV and the movies, VR applications promise experiences that are not only more intense but, above all, interactive and individual too. Be that as it may, a considerable amount of R&D work still needs to be done to haul VR out of the niches it’s been confined to and launch it on its way to a huge consumer market share. Linz, January 18, 2018 — That’s precisely the mission of Immersify, a European R&D consortium made up of the following partners: PSNC – Poznan Supercomputing and Networking Center (Poland), Spin Digital Video Technologies GmbH (Germany), Marché du Film – Festival de Cannes (France), Visualization Center C (Sweden), and Ars Electronica Futurelab (Austria). Immersify was set up in October 2017 and runs until March 2020. Funding is provided by the EU’s Horizon 2020 program. First of all, what’s needed is a new technology for the video compression of data, which is virtually exploding due to higher resolutions, frame rates and constantly improving image formats. Second, media players and formats should be able to support as many different technical environments and devices as possible. Third, creative individuals working with high-quality videos, CGI in 2D and 3D, as well as interactive elements ought to have the option of combining them with each other so that users are in a position to enjoy totally customized experiences. Fourth, Immersify is definitely not to be developed behind closed doors; rather, the intention is to present the ongoing progress of R&D in the form of demos at the Ars Electronica Festival and the Marché du Film in Cannes, where specially developed content and innovative market-oriented products will showcase Immersify’s creative and technical capabilities.